The new generation BMW Z4 will make its market launch next year in Europe and is also slated for its India launch sometime by end of 2019. 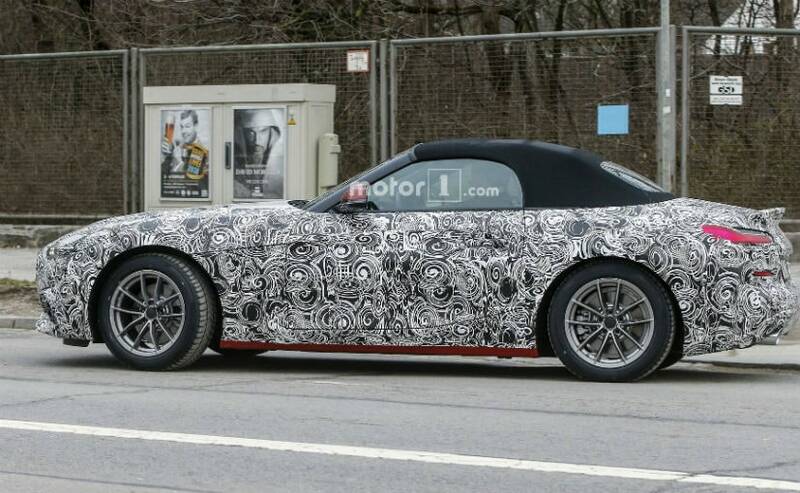 The all new generation BMW Z4 is now in its final stage of testing as the German carmaker has confirmed that the production will begin later this year. Ahead of its launch next year, the 2019 BMW Z4 will be manufactured at the Magna plant in Graz, Austria, starting the end of 2018. This means that the Magna plant will now manufacture not one, not two, but a total of five BMW vehicles; and this makes it the world's leading brand-independent vehicle contract manufacturer. The new generation BMW Z4 will make its market launch next year in Europe and is also slated for its India launch sometime by end of 2019. "Our expertise in complete vehicle engineering and production makes us unique and the ideal partner for the industry," says Gunther Apfalter, President of Magna Europe and Magna Steyr. "We are very pleased that we can further strengthen our relationship with the BMW Group and continue to solidify our overall position in the industry with new business like this." Magna's cooperation with the Bavarian premium manufacturer started in 2001. In 2003 the first BMW X3 manufactured by Magna rolled off the production line, followed by a series of other models. Since 2017, a part of the total volume of the BMW 5 Series has been manufactured by Magna both with a combustion engine and as a hybrid version. Magna has more than 100 years of experience in vehicle production, in excess of three million vehicles produced to date, and a broad range of engineering and support services. 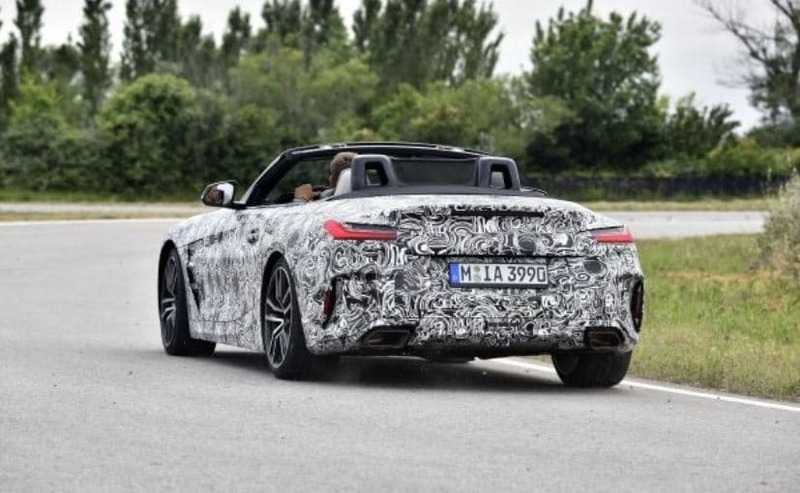 The 2019 BMW Z4 has been spotted testing for quite some time now and according to reports, the Z4 will make its debut at the Paris Motor Show later this year. However, the Bavarian carmaker will showcase the new generation Z4 at the Pebble Beach next month. But, the main highlight of the new Z4 is the driving dynamics and the rigid suspension that will also be featured on the 2019 Toyota Supra. Jos van As, Head of Application Suspension said, "The vehicle concept of the new BMW Z4 is geared consistently towards agility and driving dynamics. The high level of body stiffness and the very rigid suspension attachment provide the perfect basis for a set-up that guarantees the performance qualities of a genuine sports car in terms of steering precision as well as longitudinal and transverse acceleration." In terms of design, BMW will add more character to the new Z4 with tons of changes in visually, not only on the outside but also on the inside. The company has managed to keep the design under wraps, but recent spy shots were able to fish some design changes out. The 2019 BMW Z4 will be a proper sportscar to begin with and will feature a soft top against the previous model. Moreover, the Z4 is based on the highly scalable matrix platform that revolves around a single fixed point, the front firewall. As part of the collaboration with Toyota, the Japanese carmaker will provide BMW with the electronics and optional hybrid drive for the Z4, while Toyota will get the expertise in lightweight materials and engines. 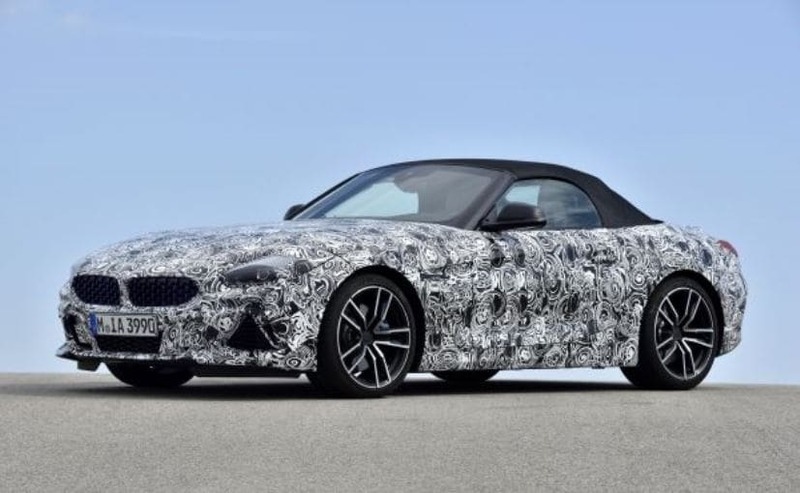 After the design, the biggest change you will see is under the hood, as the new generation BMW Z4 will come with two engine options and quite possibly with a hybrid powertrain as well. While the 3.0-litre six-cylinder engine will churn out a total power of 350 bhp and peak torque of 500NM, the entry level version will come with a 2.0-litre engine. The hybrid version is said to produce up to 204 bhp of max power.